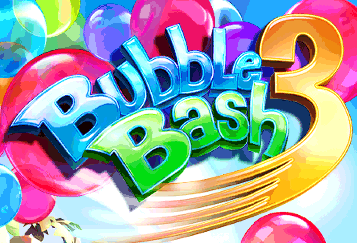 Bubble Bash 3 (by Gameloft) — Mobers.ORG — Your Daily Source For Mobile FUN! The best in bubble-bursting fun is back! With 120 new levels to beat and combining the best of previous Bubble Bash games with fun new features, you're in for an explosive time. Experience amazing new physics and crazy challenges as you set sail for 8 exotic environments from St. Tropez to Hawaii. Unlock characters along the way so they can lend a hand as either your Launcher or Helper.